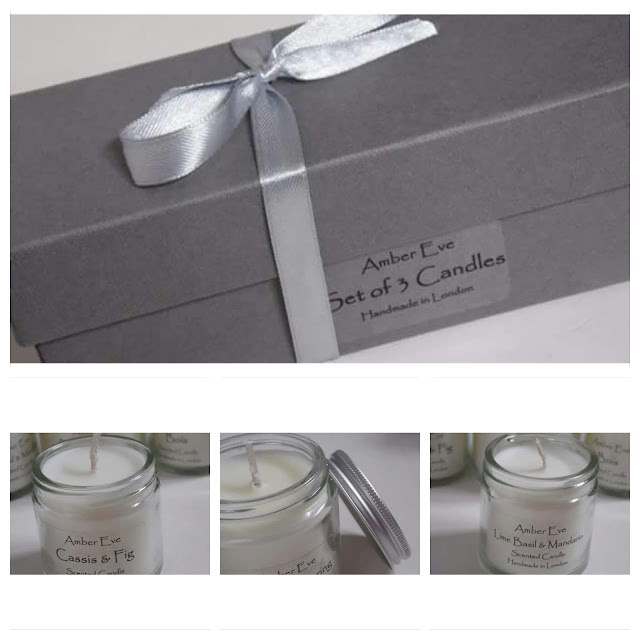 As you may know I love candles especially scented ones, Ambereve sells luxury scented candles which are handmade in London, they have a range of scents to inspire your senses. 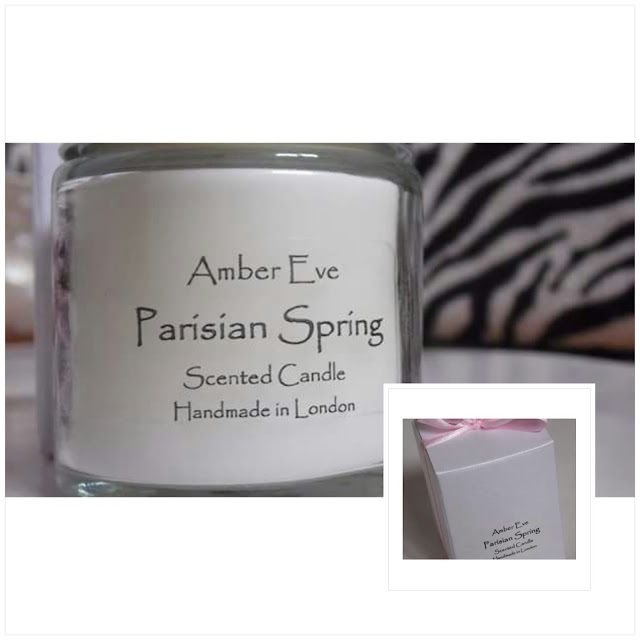 The Parisian spring, I feel like this scent is more suitable for the front room, it is a fresh scent, I also love the way its packaged. 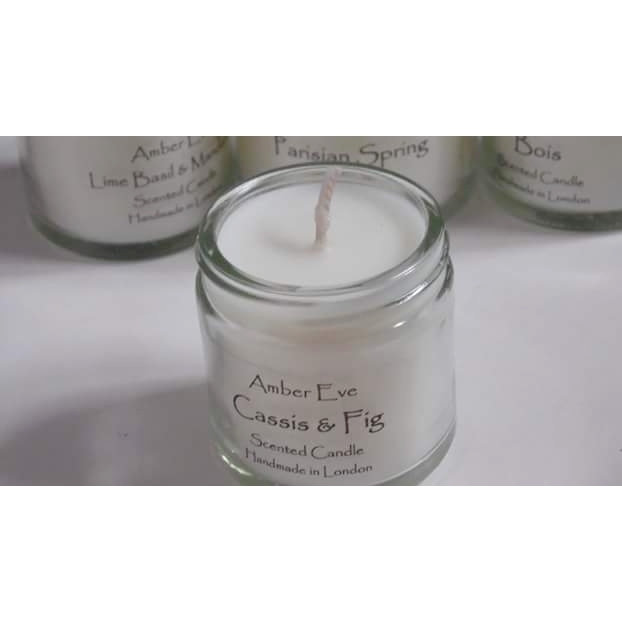 The Bois, Lime basil & Mandarin and the Cassis & fig candles all smell amazing, at first I thought out of the three I would prefer the lime candle as I love lime scents, however the Cassis & Fig is by far my favourite scent out of all of these, its a fresh scent, reminds me slightly how winter/spring would smell like, You could put this candle in every room, right now it is in my bedroom as it smells so lovely. The Bois & Lime basil & Mandarin are more of a bathroom scented candle for me personally. They have so many scents from palma violet to clean cotton, also really affordable & make great gifts!